Hello my darling Swimwear and Lingerie Friends. It’s “Totally Vintage Tuesday” and I thought we might take a little picture walk down memory lane and look at how garters and garter belts have helped to shape fashion. And, they wouldn’t be wrong, these are stunning and definitely worthy of wedding wear, however, the point of the garter was actually to hold up one’s stockings because elasticized fabrics and textiles hadn’t been invented yet. So while something as decadent would be worn by the upper echelons of society and for special events, they weren’t entirely comfortable or practical. 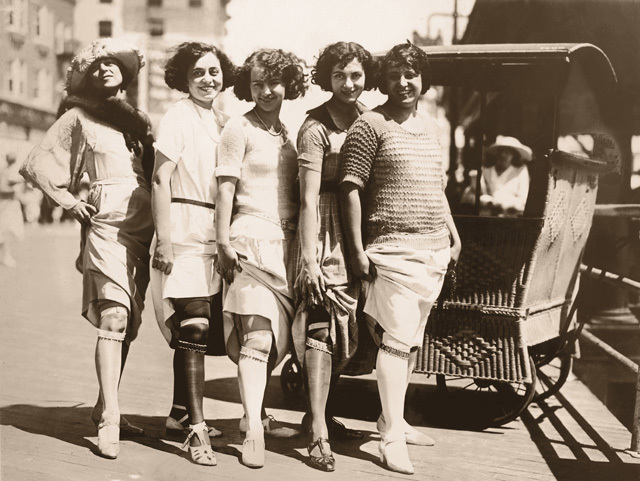 The held up your socks, your stockings and if you were a flapper during the 20’s they helped you to conceal your flask of liquor during prohibition. 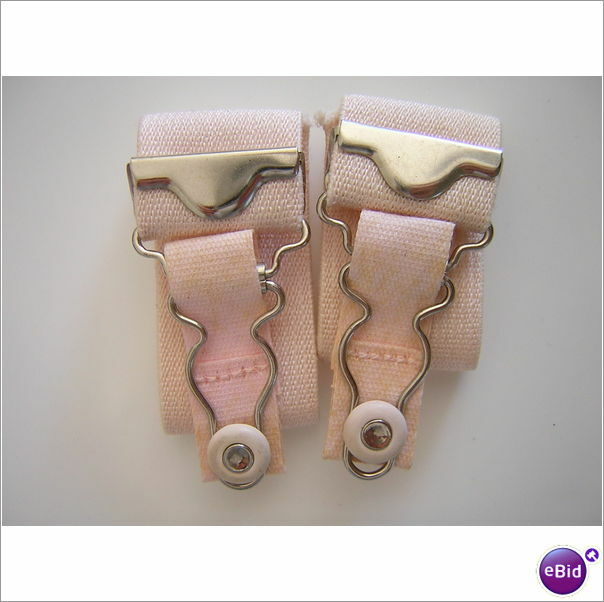 The lady would catch the reinforced top of her stocking on the knob part of the button and then slip the metal loop over top and slide to cinch it tight and closed, thus keeping the stockings up. It was pretty ingenius really. Here is the modern equivalent, you will notice it really hasn’t changed all that much. Now it would be easy to say, these are all fine and good, but why should the modern woman care about garters and garter belts outside of fancy dress situations? And you would have a point, with the advent of pantyhose and elasticized nylons there really wasn’t a need for the handy garter belt any more. Unless, you required pantyhose in an uncommon size, enjoyed the luxe feel of fully formed stockings and garters or found that the extra shimmy they gave your step was worth the extra effort. 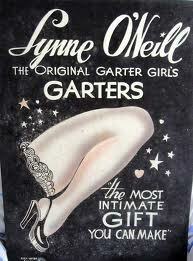 I for one, adore the sensation of a garter belt. I love that my thigh high stockings fit so much better and can be adjusted through the day if they begin to lose their elasticity. 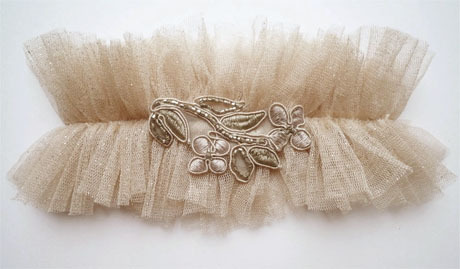 I love the craftsmanship that goes into a well sewn and detailed garter belt or garter. What can I say, they rock and are certainly worth the effort. 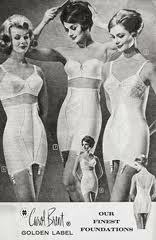 And if the current obsession with reproduction vintage lingerie from the likes of Lucy B, Kiss Me Deadly and JennasRedRhino. Try’em, I bet you’ll be pleasantly surprised!